If you want to know how to charter a yacht for your private yacht vacation, then you need to know a few things. First of all, have an idea of when you want to go. 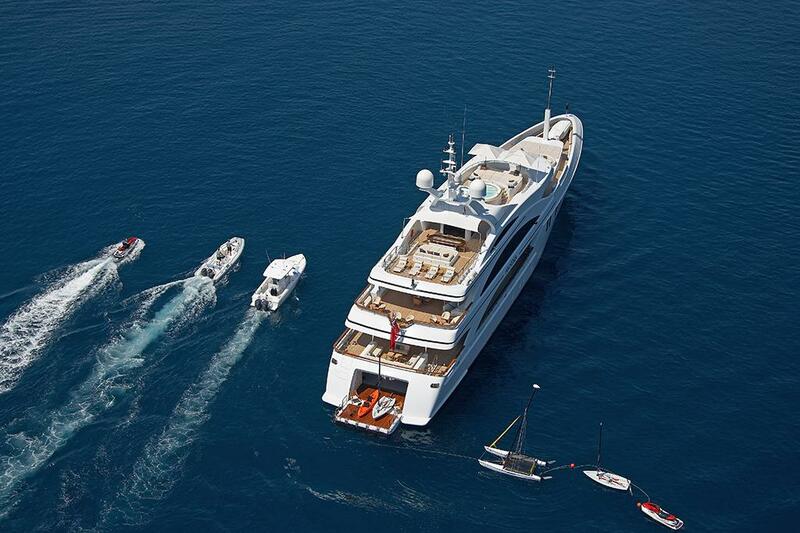 This probably goes hand in hand in where you would like to spend your time on a luxury yacht charter. Crewed yacht charter is probably the best way to get away, and here are some of the best reasons why: The benefit of cruising with an experienced crew is immediately realized upon booking your private luxury yacht charter. After all, what is a yacht charter but a chance to relax and focus on the people with whom you have come, to share this time together? Contrary to what some may expect, bringing along more people on your private yacht is the way to ensure you get the most from your time. 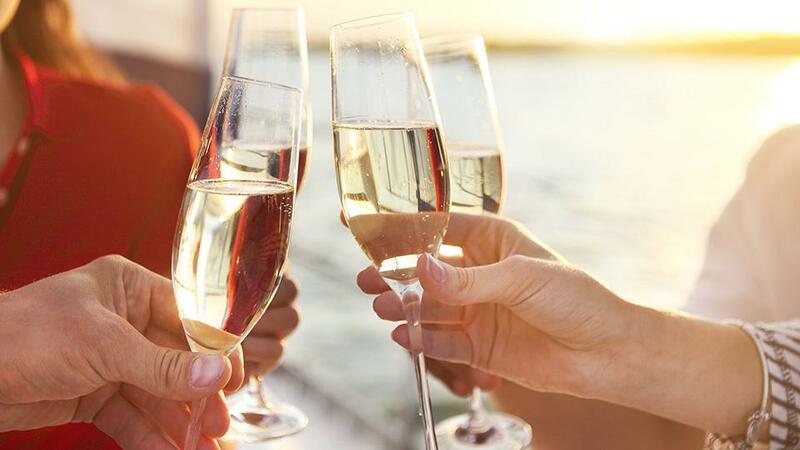 From the moment you book your charter, that crew – with guidance from your yacht charter broker at Merle Wood & Associates – is meeting about your profile, planning your itinerary, and laying the groundwork to create your unforgettable luxury yacht charter vacation. Consider your schedule carefully. The summer season is a great time to explore since the weather is generally good for smooth sailing from April until October. 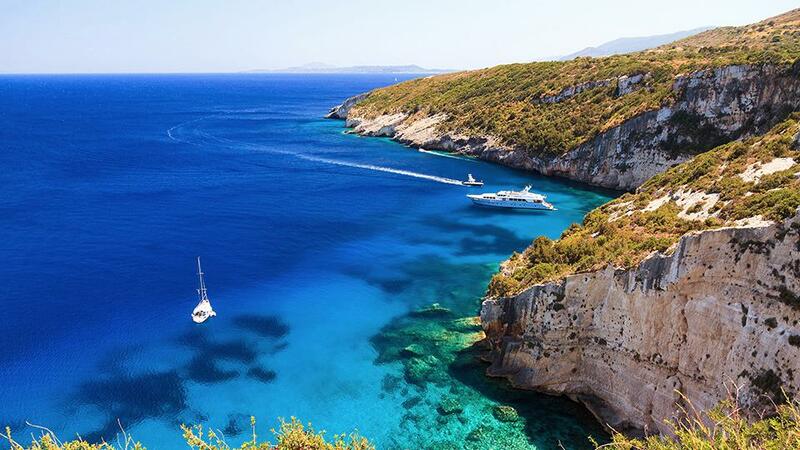 To charter a yacht in the Mediterranean, including the Côte d’Azur, the Greek Islands, Italy’s Cinque Terre, Croatia’s Dalmatian coast, and the rest of Europe, summer is the best time. Depending on whether you wish to hit these destinations at the high season or avoid that time is a decision only you can make, based on your own preference and schedule. 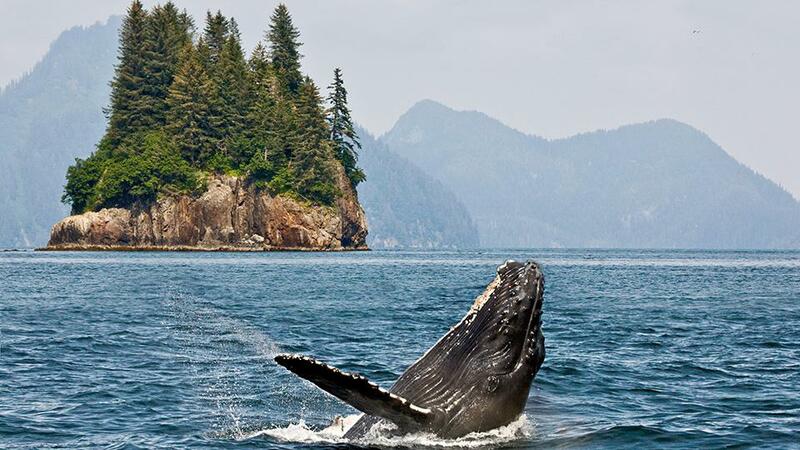 Appealing North American destinations are also in full swing during the summer time, with cooling sea breezes making the Hamptons, the Cape and Islands, and Down East Maine obvious choices on the East Coast while Alaska and her stunning glaciers beckon out west. 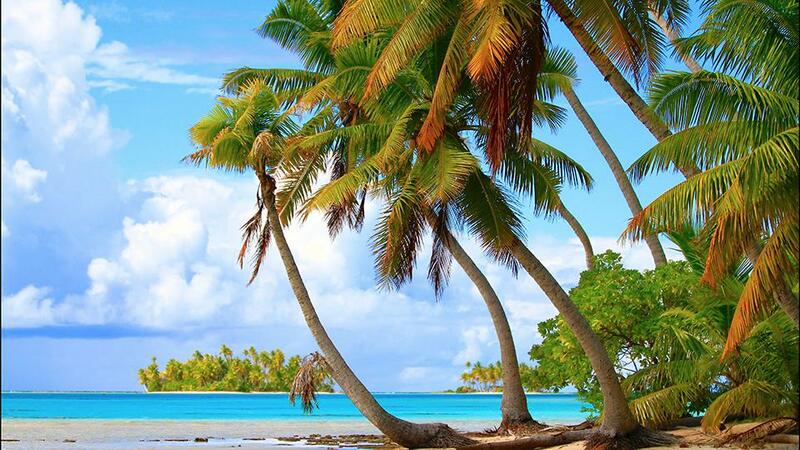 The South Pacific is also good during the summer months, when the hot spots really heat up, including the Solomon Islands, Fiji, the Cook Islands, and Palau. And best of all, your charter broker at Merle Wood & Associates may be able to clue you into other locales that may be undiscovered to much of the charter fleet. To understand how to charter a yacht for the winter season, remember your charter broker can help you to set apart your experience from that average crewed yacht charter with specific recommendations based on your detailed needs. 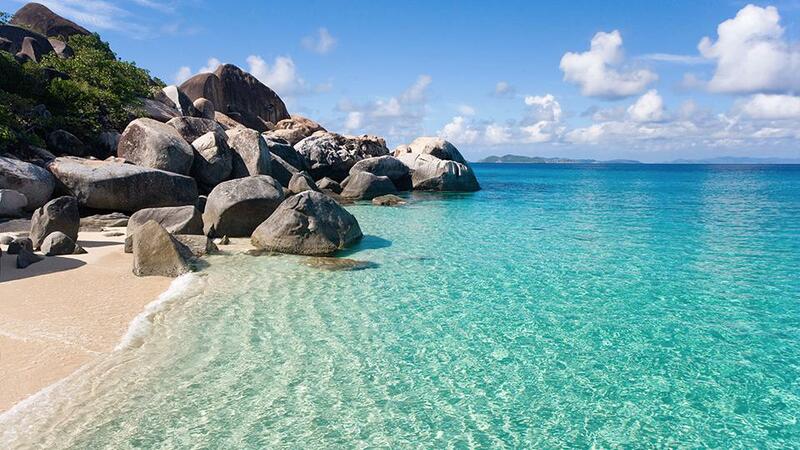 The British Virgin Islands, St. Maarten and St. Bart’s, and the other Leeward Islands appeal to the cruiser looking for crystalline waters and excellent diving opportunities. 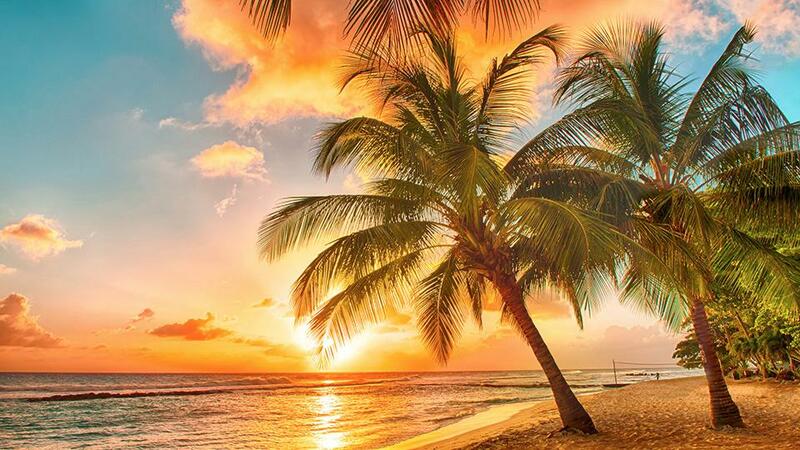 The Windward Islands, including Barbados, St. Vincent and the Grenadines, and others all have their appealing highlights. It’s how you define your idea of what is a yacht charter to your broker, and what event or holiday you’ll charter a yacht for, and whether its for a weekend a week or more, that will determine how your priorities are achieved. To know how to charter a yacht for children’s school breaks or other limited times, review the calendar closely. Some schools now schedule longer spring breaks or don’t set their time off to coincide with other schools, and that can be challenging for families with multiple children. Same goes for busy times, such as around the Christmas and New Year’s holidays, and other spikes in seasonal activity. Share your expectations and the charter brokers at Merle Wood & Associates will begin to hone in on your target experience and create a short list based on available yachts, crew strengths and specialties, location qualities and features. And when the luxury yacht charter is set, all that will need to be added is you.